You'll find links and descriptions of such companies as KitchenAid and Thor in our clothes dryers guide -- plus phone numbers and descriptions. 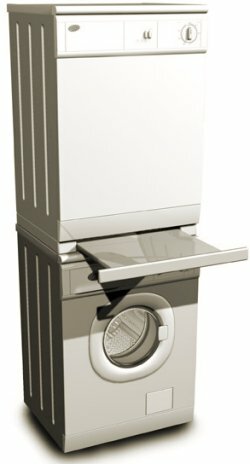 Manufacturer of innovative home appliances including a washer-and-dryer-in-one, compact washer-dryers and ventless clothes dryers. Steam your clothes dry, and wrinkle free, with this appliance. 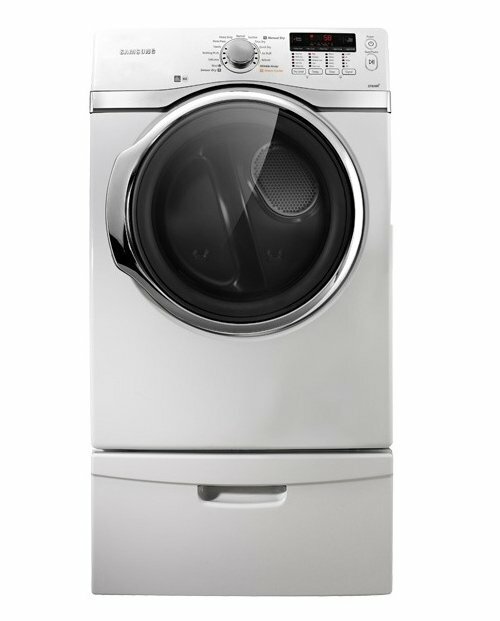 A stackable washer and dryer combination with power and good looks.